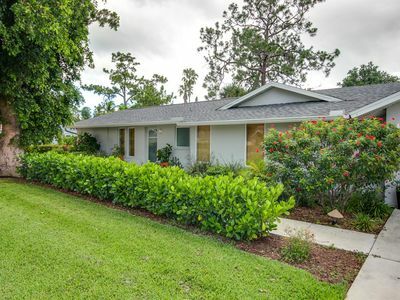 Plan your Southwest Florida retreat to this 3-bedroom, 2-bath vacation rental located inside the pristine Fiddlers Creek community. 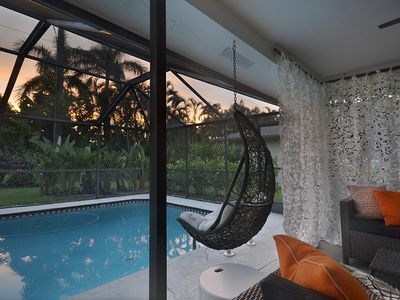 With enough space to sleep 8 lucky guests, this beach-themed 1,751-square-foot residence features a fully equipped kitchen, a screened-in lanai, and a patio. 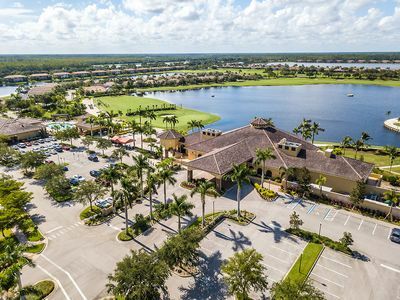 Play golf at the Arthur Hills championship course (for an additional fee), relax by one of the tranquil community pools, or drive to Naples or Marco Island to soak up the Florida sunshine with your loved ones! 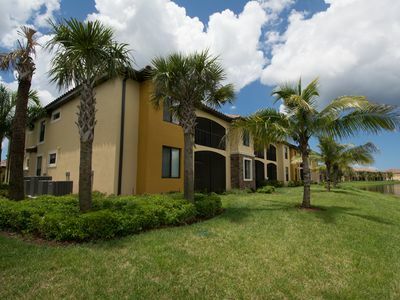 Nestled in the beautifully landscaped Fiddlers Creek master community, this spacious townhouse sits on the bank of a private lagoon and is the perfect Southwest Florida home-away-from-home! 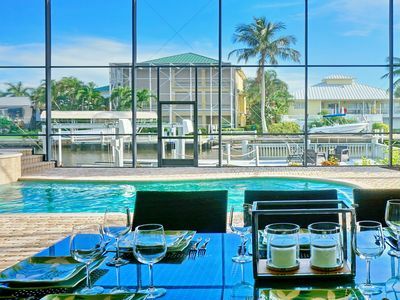 Spend your days soaking up the sun on Marco Island's Tigertail Beach followed by sunset cocktails on the screened-in lanai. Jump-start your morning with a cup of Keurig coffee at the 2-person breakfast bar and wait for your crew to roll out of bed. Before you head out the door, whip up a tasty brunch in the fully equipped kitchen complete with all the essential appliances, a dishwasher, pots and pans, and expansive countertops. 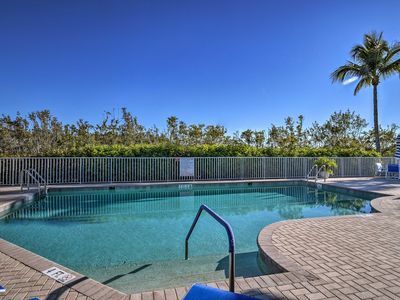 Days that are not spent exploring Naples or Marco Island are best utilized by soaking up the sun next to the tranquil community pool. 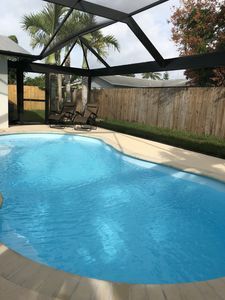 For an additional fee, Fiddlers Creek offers multiple lagoon-style pools with waterfalls, lap lanes, child swim areas, water slides, shaded gazebos, whirlpool spas, and more. 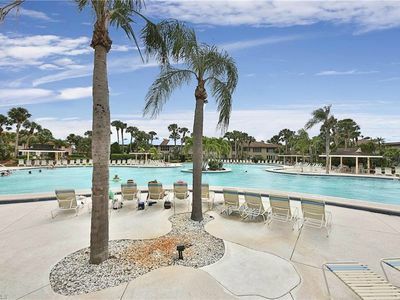 There is also a fitness facility, tennis courts, and a world-class spa available! 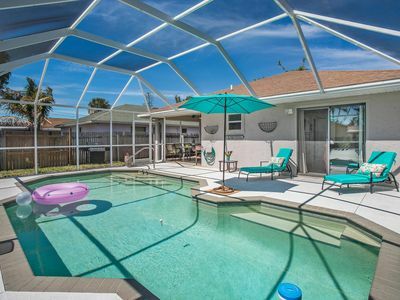 After a sun-filled day at the Cardinal Cove community pool, cool off beneath the living room's ceiling fan while watching your favorite show on the flat-screen cable TV. 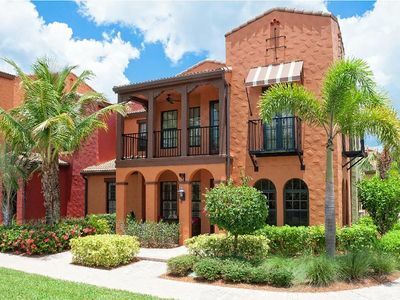 Featuring tile flooring, tall ceilings, and a calming cream interior, this townhouse is perfect for all groups. 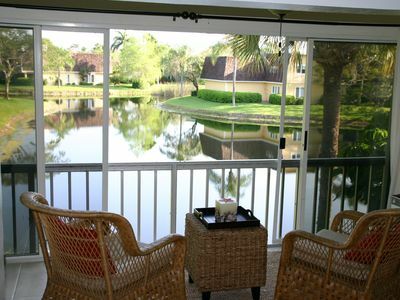 The front patio and screened-in lanai are ideal spots for post-dinner cocktails to end the night! 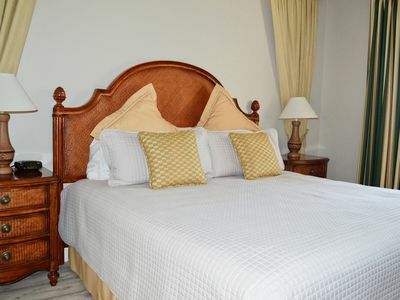 When it's time to hit the sack, make your way to one of the 3 comfortably furnished bedrooms to retire for the evening. The master bedroom boasts a king bed, lagoon views, and an en-suite bathroom with a large bathing tub! With a queen bed and queen-sized sleeper sofa, kids love making the third bedroom their home base for the trip. When you're not dining at one of the many local restaurants inside the Fiddlers Creek community, head out the door to enjoy a top-notch meal along the coast! Some local favorites include Grouper & Chips and USS Nemo Restaurant both in Naples, and Lee Be Fish Company as well as Fin Bistro both in Marco Island. 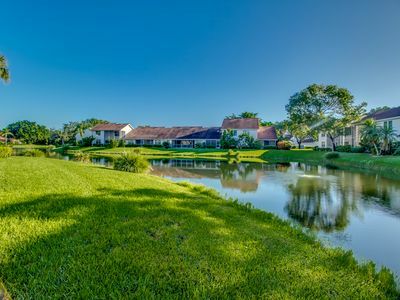 For an additional fee, guests can play at Fiddlers Creek's world-class golf course or join the Tarpon Club for private beach access and benefits at Marco Beach Ocean Resort. 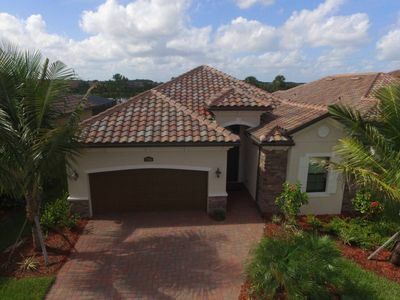 A few other prestigious golf courses in the area include The Links of Naples, Lely Resort Golf & Country Club, Hammock Bay Golf & Country Club, and many more! 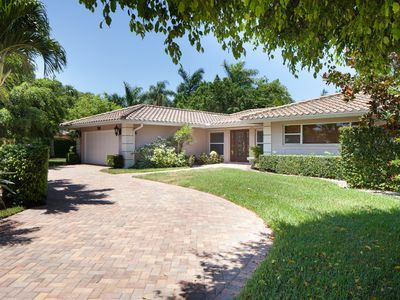 Some other options for fun include fishing off the famous Naples Pier, chartering a private boat for some deep-sea fishing, or explore the family-friendly towns of Marco Island (located just under 10 minutes away) and Naples (located only 20 minutes away). There are plenty of top-notch nature tours and water sport rental companies in the area as well! 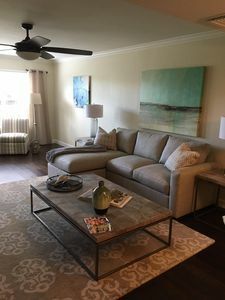 - Amenities include a fully equipped kitchen with expansive countertops, beach accents, a private patio with outdoor seating, a screened-in porch with lagoon views, 3 flat-screen Smart TVs with cable, 2-car garage parking, 2-car driveway parking, free WiFi, access to the Cardinal Cove community pool, in-unit laundry machines, and more! 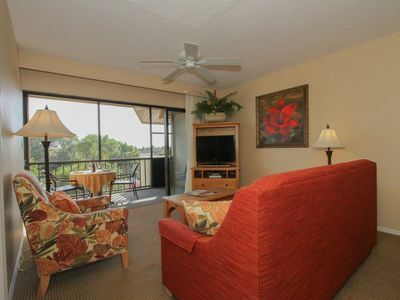 Park Shore Resort, 4th Flr., w/gorgeous views! 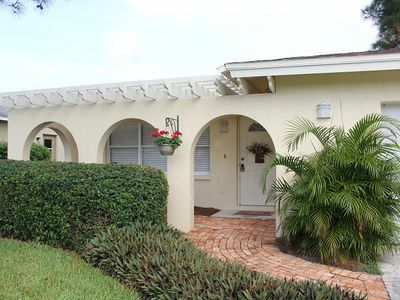 West of Hwy 41- 1.25 Miles to Beach! Great Location! 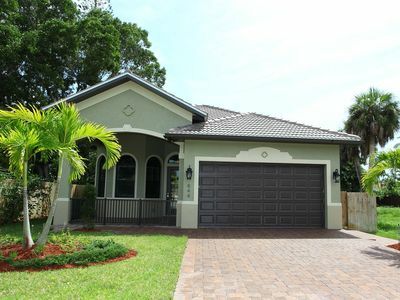 Ole' Florida Hideaway... Live, Love, Laugh & Play Here !! 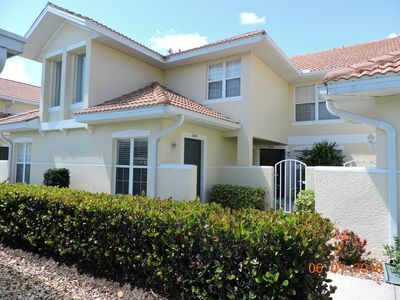 Newly Renovated First Floor Condo in Naples Near the Beach!
! B E A C H Y C H I C ! 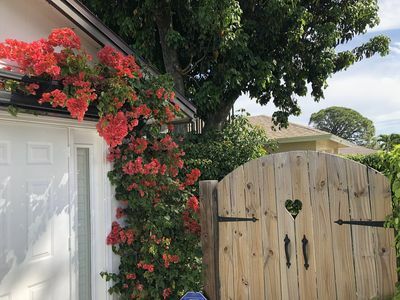 Shangri-La Newly Listed Garden Pool Beach Cottage close to Everything!